I’m thrilled that my collection, The Origin of Doubt, was selected for a Lambda Literary Award. The ceremony is June 3, 2019. I’m excited to announce that my collection of fifty flash fictions, the Origin of Doubt, was released Feb 1, 2018, by Press 53. 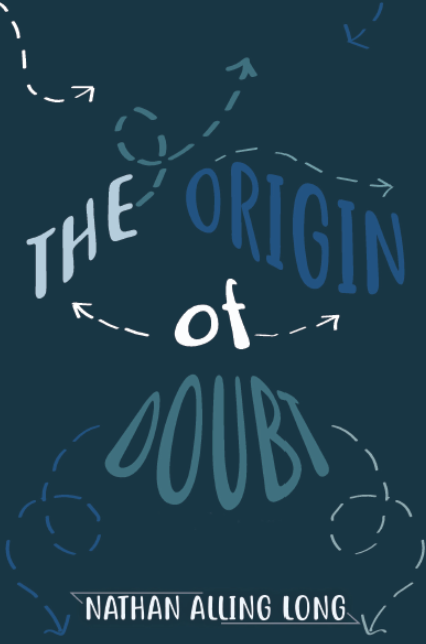 Origin of Doubt … represents the best of the genre. Each story is a gem, a glimpse into moments of yearning and unexpected perception, instants that many of us might otherwise miss. They are told to us like secrets, each simple moment a revelation that generates surprise and wonder. Reading them is sheer delight. Long is a writer of focused and developed gifts, of a fecund imagination, at home in crossing genres as form and content make their evolving demands. He blurs the lines between flash fictions and prose poems. All of a sudden, genre distinctions start to give way, and what we thought we thought we knew is altered, transformed. These stories span the gamut from traditional to queer trans-genre forms, marvelous to behold in times like these when political discourses and abuses of language have sunk to unforeseen lows. The contest is a chance for writers to get their story professionally recorded by professional actors–like with selected shorts–get a cash prize and help charities (readers downloading the files are asked to donate.). Thanks to Open Road Review for choosing “Arctic” and for CDM studios for recording it! 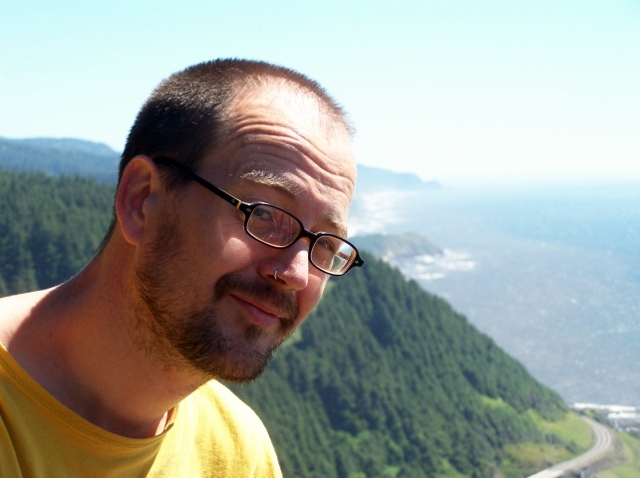 Nathan Alling Long’s stories and essays appear in over fifty journals, including Glimmer Train, Tin House, The Sun, Story Quarterly, Natural Bridge, Crab Orchard Review, Camera Obscura, and Indiana Review. His chapbook is available from Popular Ink Press. 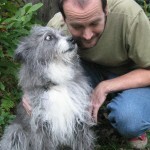 His work also appears on NPR and in a dozen anthologies. 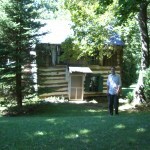 Nathan has taught creative writing and Literature at various institutions, including Middle Tennessee State U., University of Richmond, and Virginia Union University. He currently is an Associate Professor at The Richard Stockton College of NJ, where he teaches creative writing; literature; and Women, Gender, and Sexuality Studies. 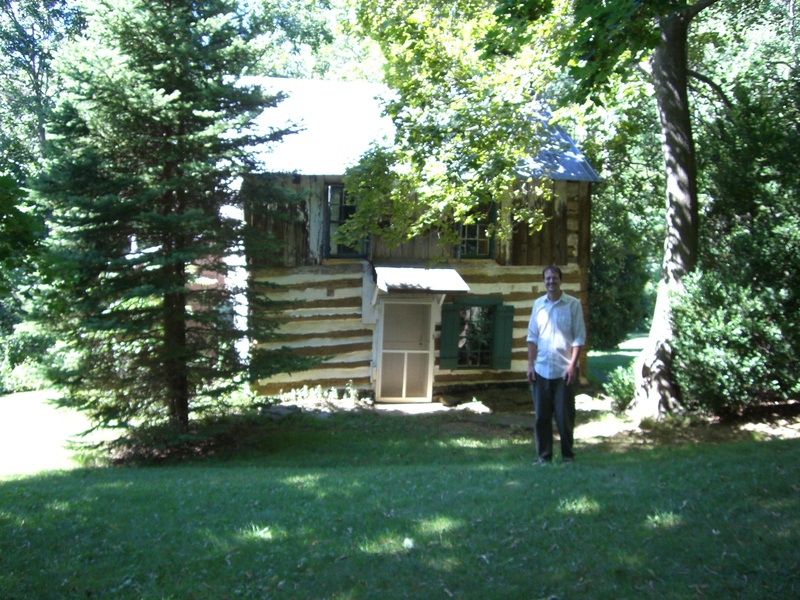 Nathan grew up in a cabin in rural Maryland and studied Literature at the University of Maryland (BA) and Carnegie Mellon (MA); he received an MFA from Virginia Commonwealth University. He has hiked in the Himalayas, biked along both U.S. coasts, studied at a Thai monastery, lived on a commune in Tennessee, and for ten years cooked for a Buddhist meditation retreat in Oregon. 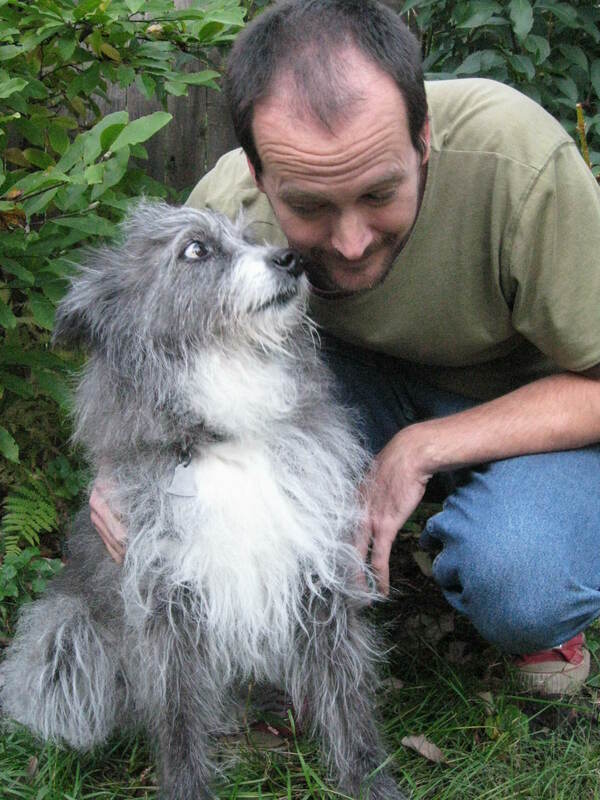 He now lives in the Germantown area of Philadelphia, PA. His dog Gracie (featured in the “This I Believe” essay found in the “Select Essays” page) passed away 11.11.11.